PROSO partner ARC funded hosted the consortium meeting which took place in Sofia, Bulgaria. 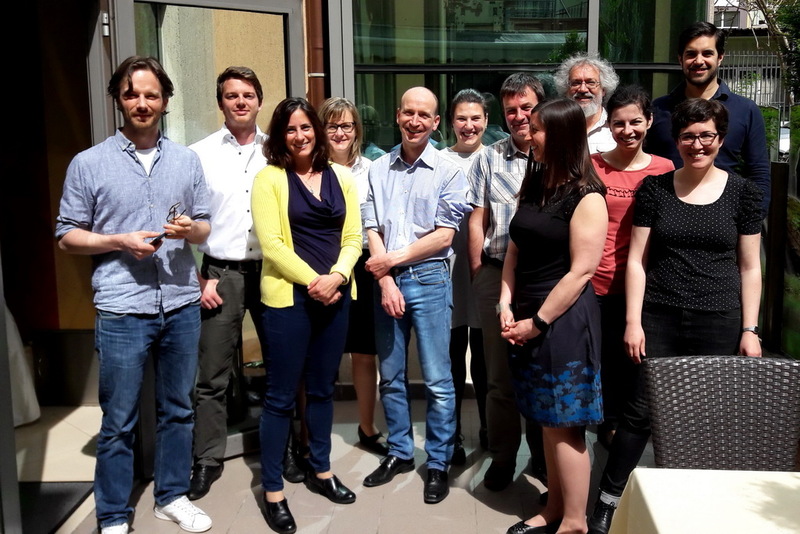 One of the main purposes of this meeting was to prepare the final steps for the PROSO Multi-Actor-Conference on engaging society for RRI (WP5) scheduled for 19 June, 2017. The purpose of this conference is to discuss with a broad range of stakeholders from across Europe and beyond innovative ways to promote the engagement of society with research and innovation in Europe.